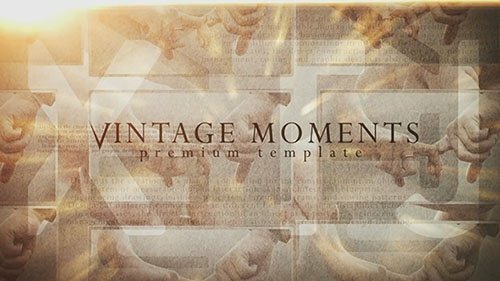 Vintage Moments is a beautiful After Effects template with stunning visual effects, dynamic text animations and smooth transitioning effects. 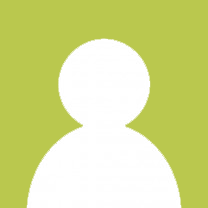 This template contains 11 editable text layers and 9 image/video placeholders. It's so easy to use and absolutely ideal if your new to AE. A wonderful way of displaying your wedding, anniversaries, valentine's days, romantic moments, memories, special occasions, friends and family photos. Impress your audience with this eye-catching and exquisitely animated AE template. No plugins required.